"A little something for every gamer!" 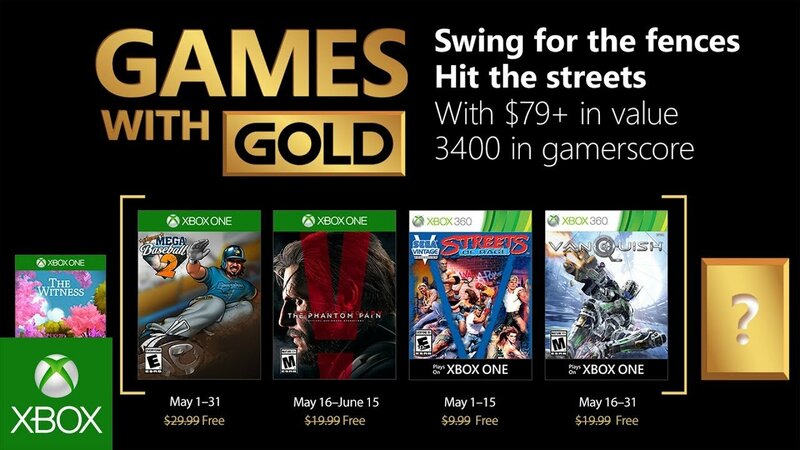 Microsoft seemingly has had a leak this month regarding May's Games with Gold program. The above image got posted to the Xbox site sometime before it was due to be announced, however we are not complaining as this gives us the chance to see what the next month will be giving us in plenty of time. So what games do we have this month I hear you ask? Well let us delve in and see shall we. First off we are getting Super Mega Baseball 2, which if you have not guessed yet is the follow up to Super Mega Baseball that was released some time ago on our beloved platform. This new version however brings with it newly enhanced graphics and extra features compared to the first title, and we get it for free on launch day. The game will be ready from May 1 to 31 and will cost $29.99 when the offer ends at the end of the month. [left]Next up and in the middle of the month we have the much beloved and critically acclaimed Metal Gear Solid V: The Phantom Pain. 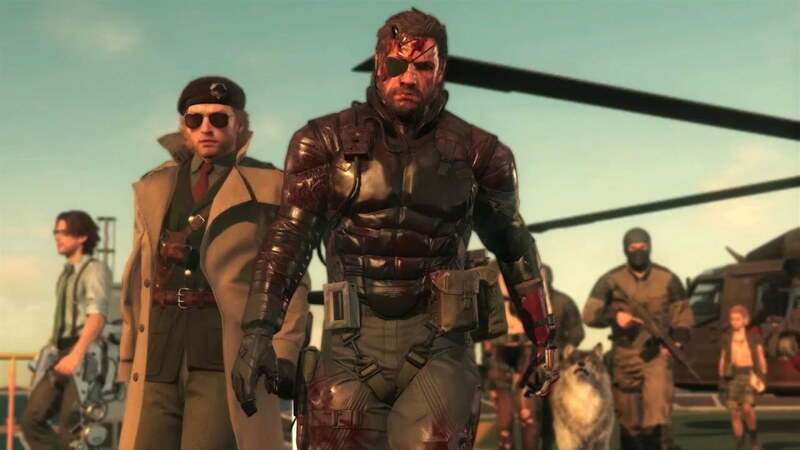 The game which now costs $19.99 and is unfortunately Hideo Kojima's swan song for Konami before being released can be yours from May 16 to June 15. Then you will be able to spend all of your time sneakily roaming around maps and taking out bad guys like a boss all stealthily.